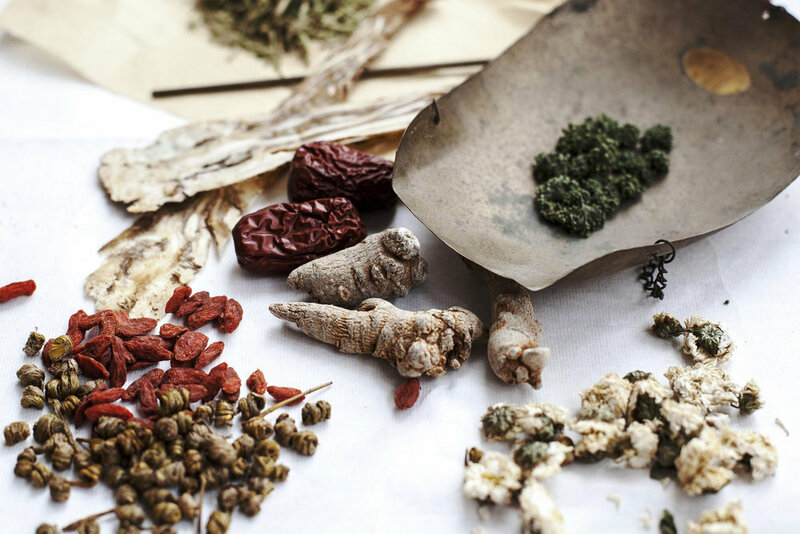 Herbal medicine is one of the primary modalities within the scope of traditional Chinese medicine. Chinese herbology includes treatment with substances such as plants, roots, minerals, and more. Like acupuncture, Chinese herbology has evolved as an integral part of Chinese medicine and is used to re-harmonize imbalances in the body. In China, herbal tradition predates all recorded history. It began as an oral tradition and was passed down through each generation. Doctors and country folk alike experimented with different substances in nature hoping to find something that would alleviate their suffering. After literally thousands of years of experimentation, this knowledge was documented and organized into a work that people throughout China could benefit from. The World Health Organization (WHO) defines herbal medicines to include herbs, herbal materials, herbal preparations, and finished herbal products that contain an active ingredient. Chinese formulas are comprised of herbs designed for each individual patient. This special formulation is crucial because these formulas must be delicately composed for the purpose of achieving balance. The herbs are generally taken three times per day and best on an empty stomach. You can think of your herbs as giving you a mini-treatment every day.